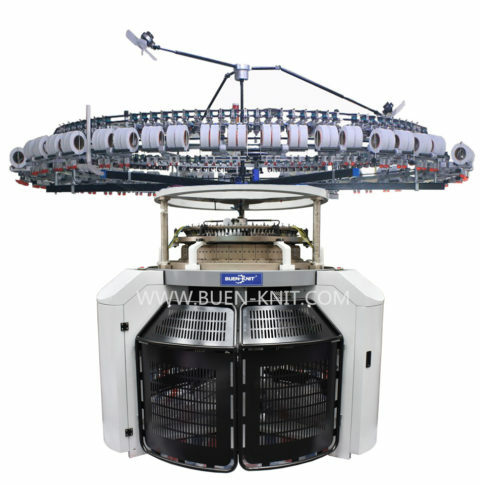 Double Face Loop Terry Circular Knitting Machine use unique sinker design for double face loop terry. pile loop lengths of fabric can be adjusted by sinkers. 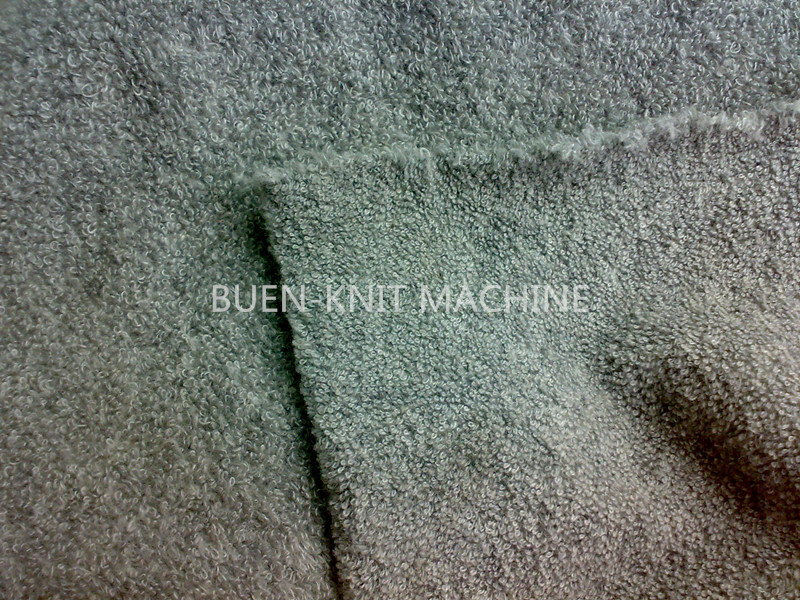 Product include double face terry/towel, blankets, bath towel, superfine fiber towel etc. 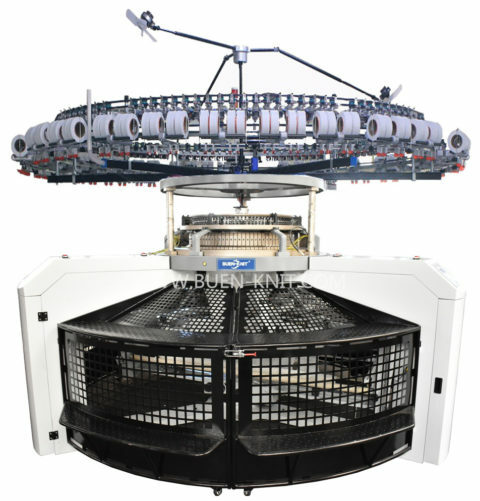 1.We choose closed-form CAM to equip double face loop terry circular knitting machine, whose material is special alloy and carved automatically by CNC computerized machines. 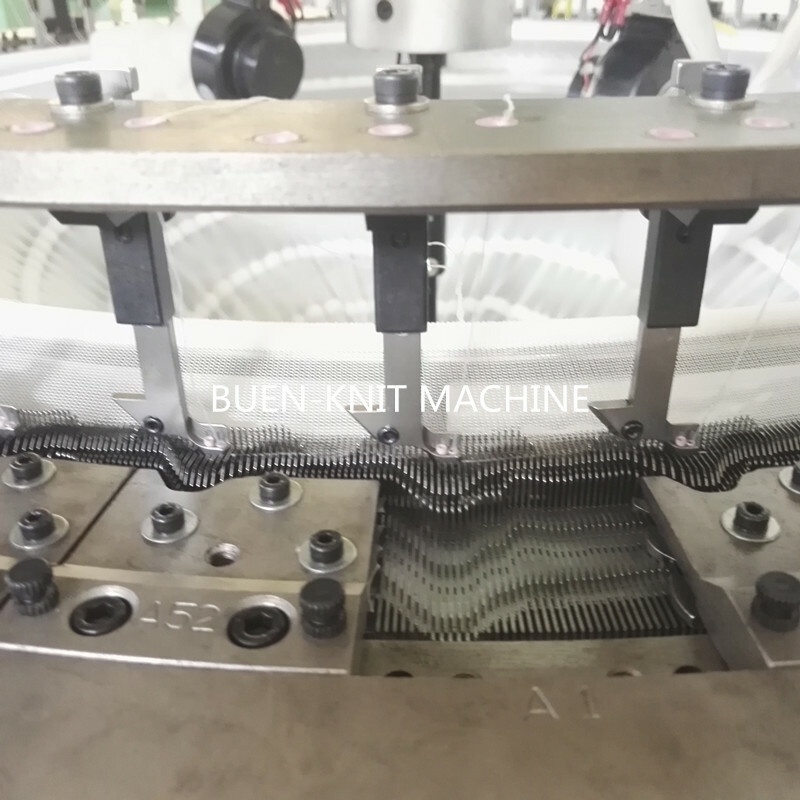 It makes sure the CAM have high precision, good interchangeability and long durability. 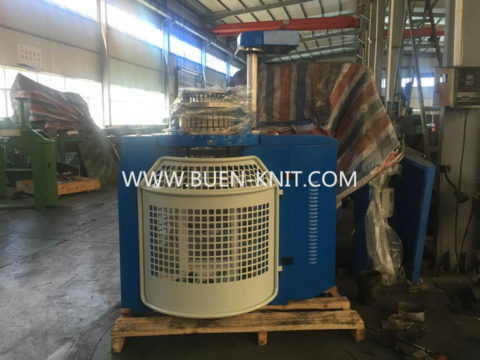 2.Components for drive system is made by superior material through high efficient heat treatment. 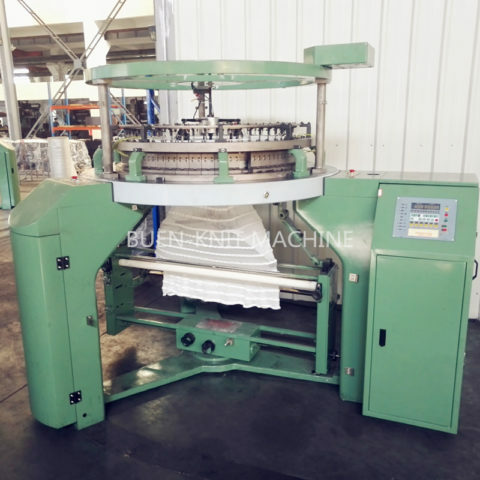 Gear and other main components are made in Taiwan and bearing are imported from Japan. All of these make the machine with high precision drive system, low running noise and stable operation. 3.Material of cylinder is stainless steel which is imported from Japan, which make sure the cylinder have high quality and good performance. 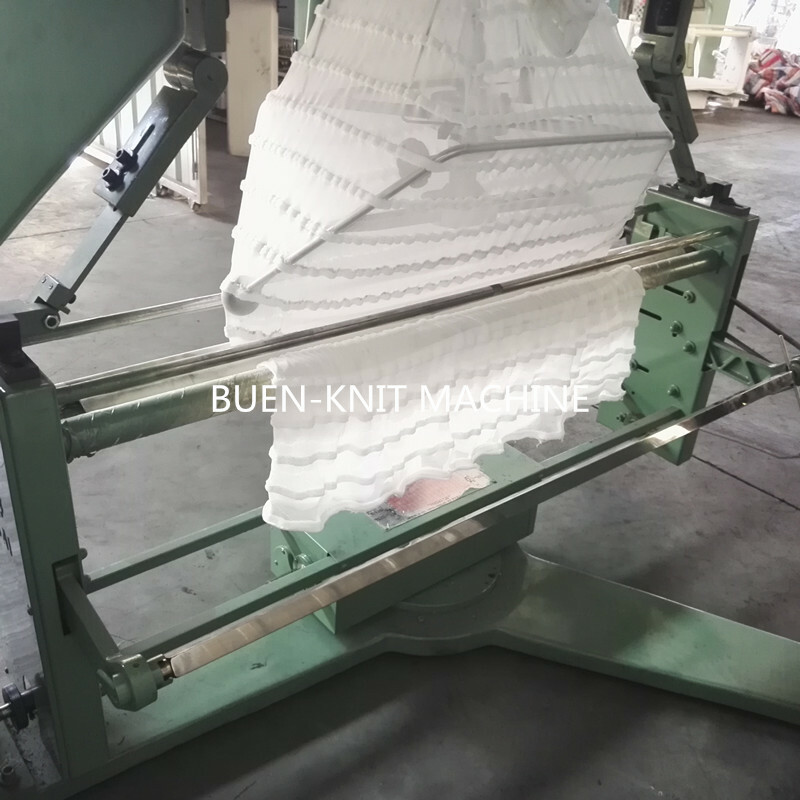 4.The bed plate of double face loop terry circular knitting machine is made of steel ball runway structure with oil immersion, which guarantee the fleecy machine with stable running, low noise and high abrasion resistant. Double face terry/towel, blankets, bath towel, superfine fiber towel etc.